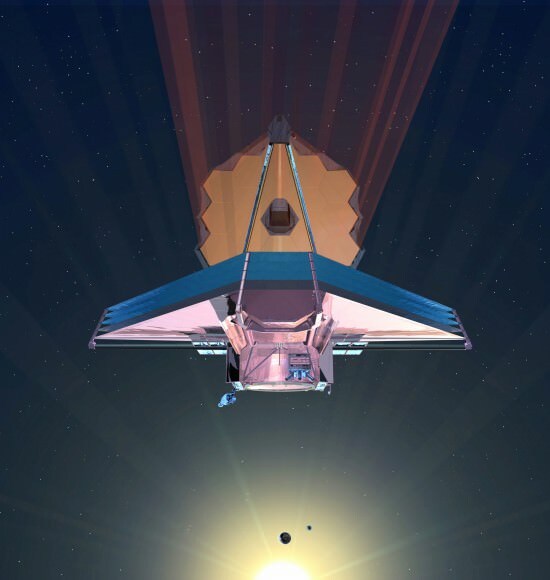 There must be something buildable today, like a massive space interferometer or something for $10 Billion that would just answer all exoplanet questions and image them directly. You’d think one of the world’s super-wealthy people would just decide to do it – instead of the one step at a time approach which is apparently going to take another 50 years. I am sure the James Webb Telescope will be a marvel. It dang well better be. At the astronomical (pun intended) cost and continuous delays pretty much mandates a marvelous machine. The issue I think many observers of the project have is perception of incompetence and fleecing the tax payer by prime contractor Northrop Grumman Aerospace Systems and NASA without accountability. Perhaps equally important is the $10 billion telescope has at best a life of 10 years. It is not engineered to be repaired. With the dramatic lowering of launch costs and potential of a burgeoning space economy you’d think repair and maintenance would have been designed in. The JWST is a monument in may ways to all that is wrong with government run projects. William: You need to look information on the JWST, as you seem be missing many parts of the story. As to the 10 year life span, a low number is given so if it goes longer then the WOW factor come in so play. As it did for Mars rovers and the Hubble and many others.